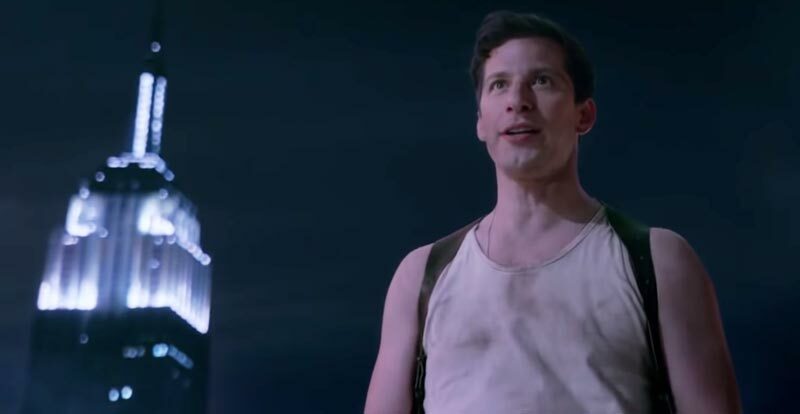 With white singlet and all, the Nine-Nine’s Jake Peralta gets to go full Die Hard in this cool, cool, cool “action trailer” for the sixth season of Brooklyn Nine-Nine. Set to start airing in January – at least overseas – the trailer proves that despite moving networks, the Nine-Nine has still got “it”. Catch up with the Nine-Nine at JB Hi-Fi.